I’m not here to tell you that it is silly that men are not allowed to cry. I don’t even want to tell you how ridiculous it is that when a woman cries, it is seen as a weakness. When was the last time you cried in a business conversation? And did you feel strong? 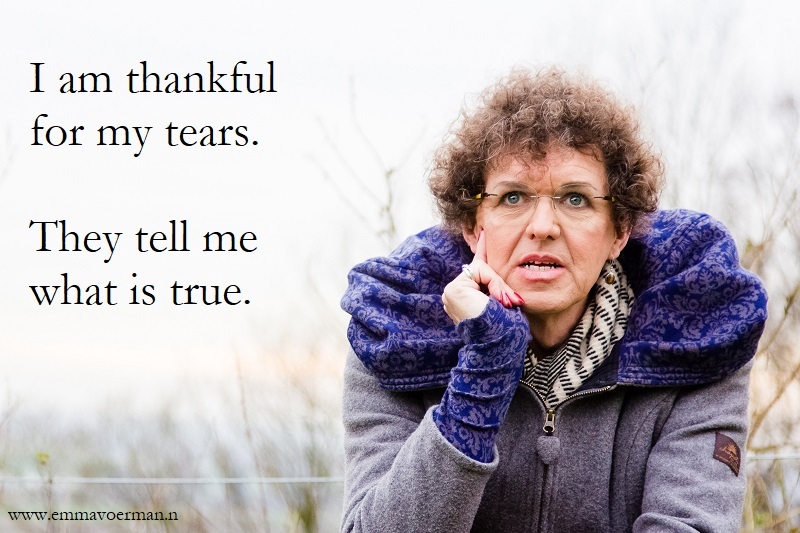 I cry a lot, since my transition, and it feels like a blessing. My crying is not about feeling sad, mostly it’s about feeling so f*ng wonderful I can’t hardly believe it, and yes there are bits of grieve. I also cry when I feel connection. I cry when I speak to someone and I can feel the truth they are speaking out. I cry when I feel the power that lies within you and me. So please, when we meet, don’t take my crying for a small moment of weakness. Don’t think it is because it’s all too much. It’s about feeling beauty, and beauty can never be too much. I would dearly love to see us all crying more, and feel it’s strength, our strength.